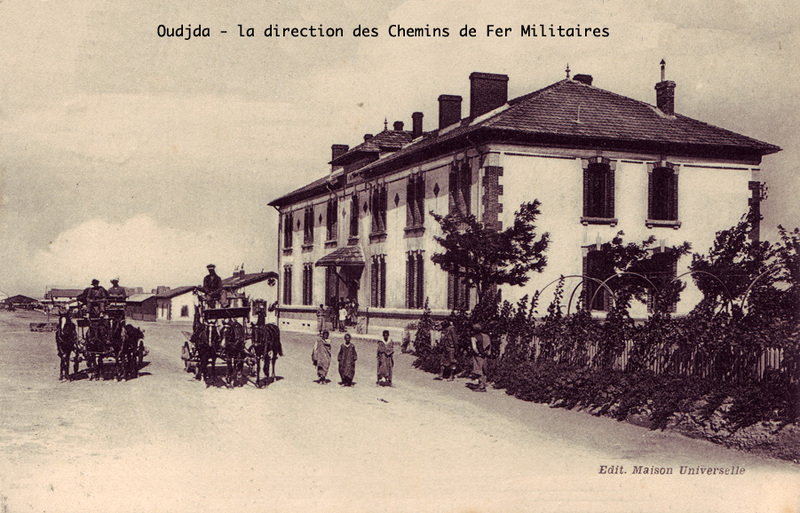 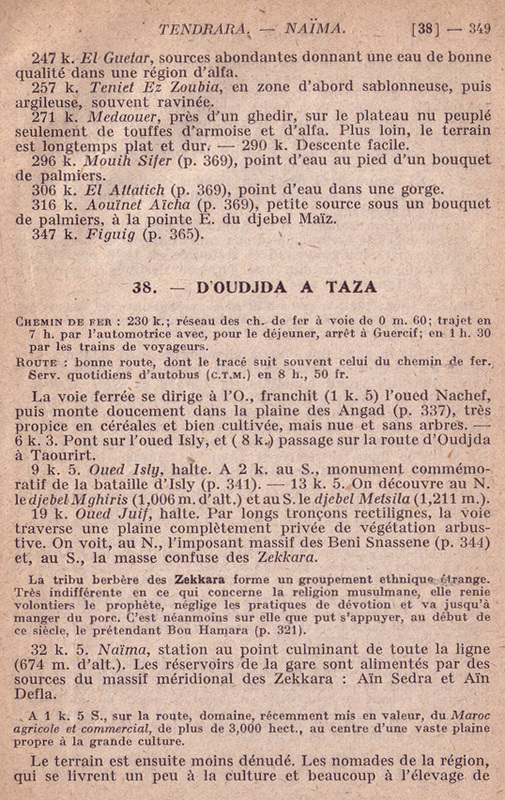 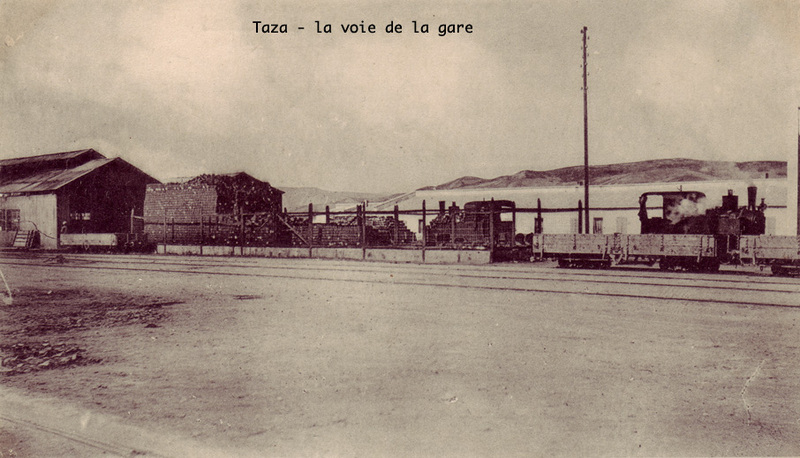 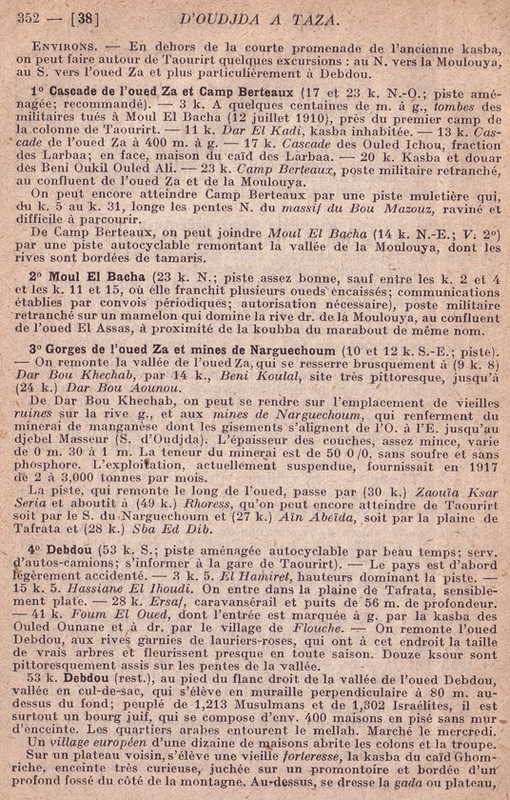 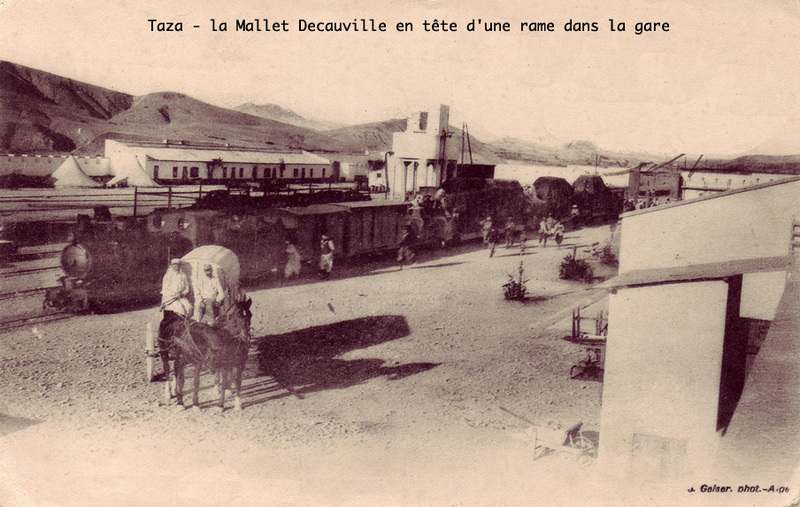 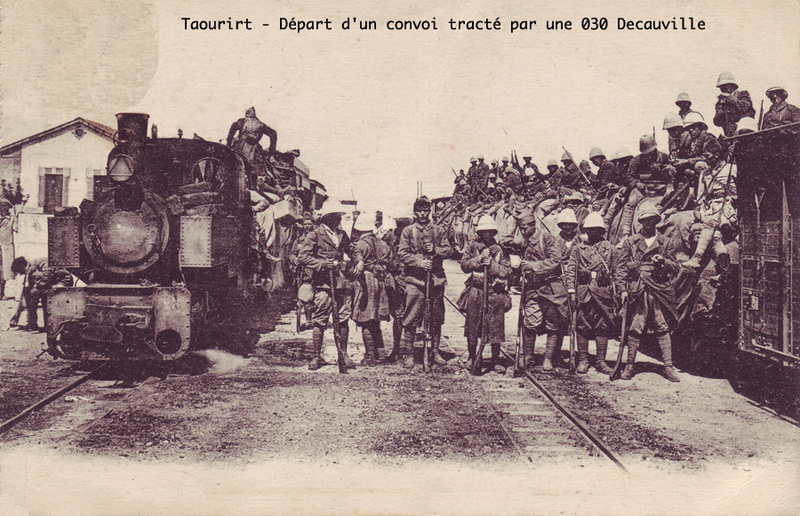 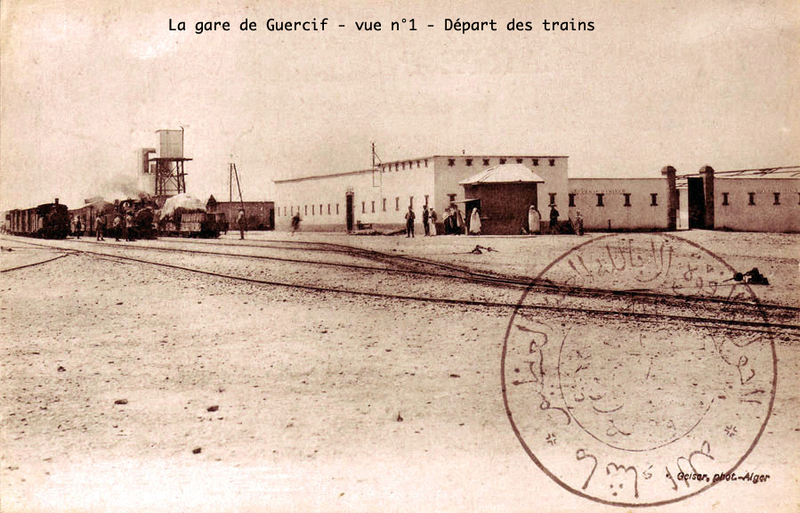 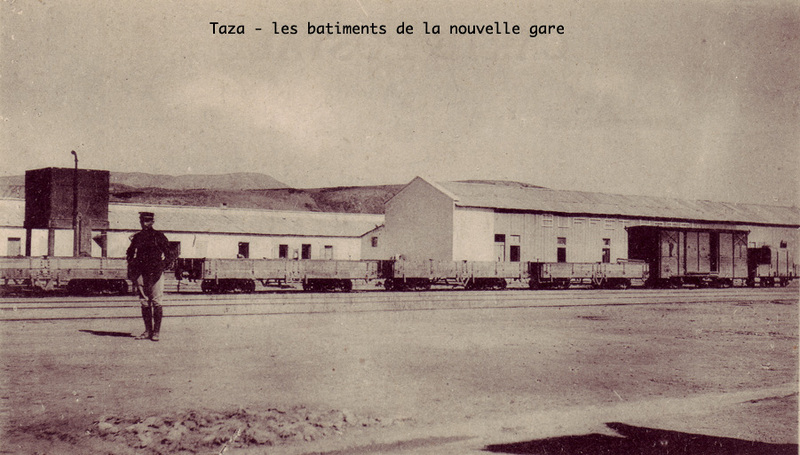 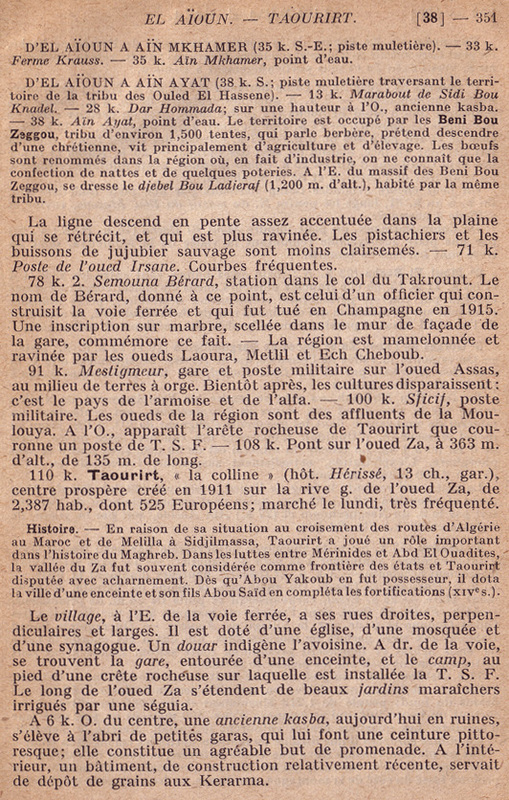 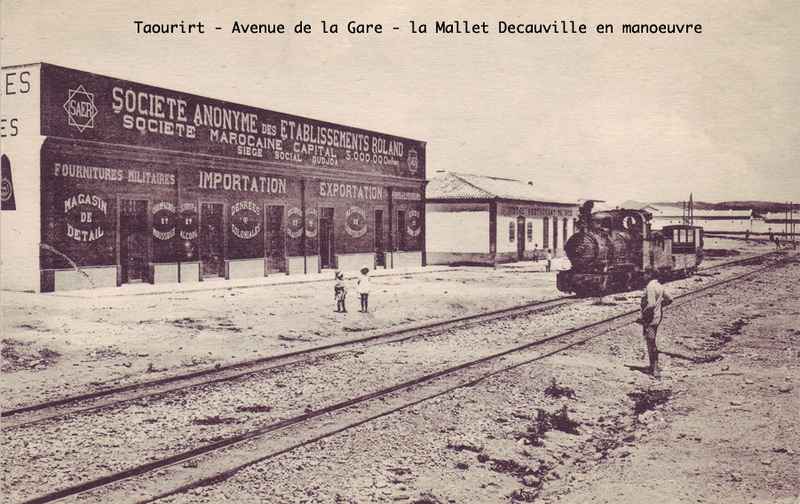 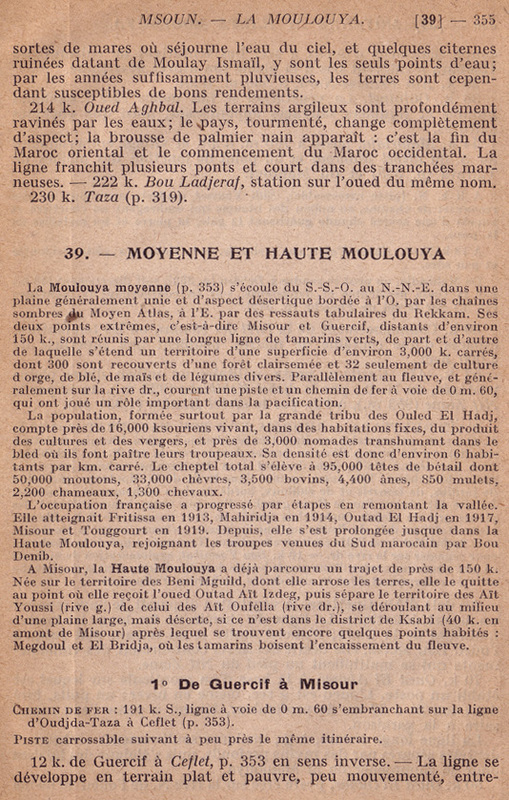 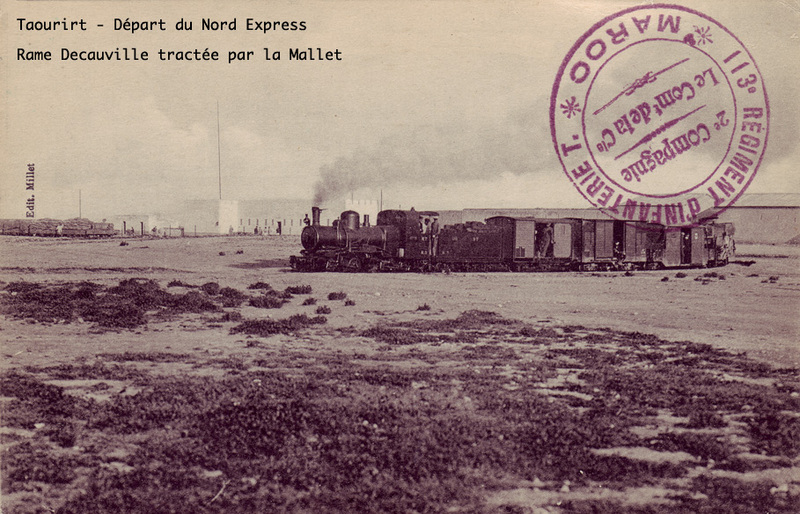 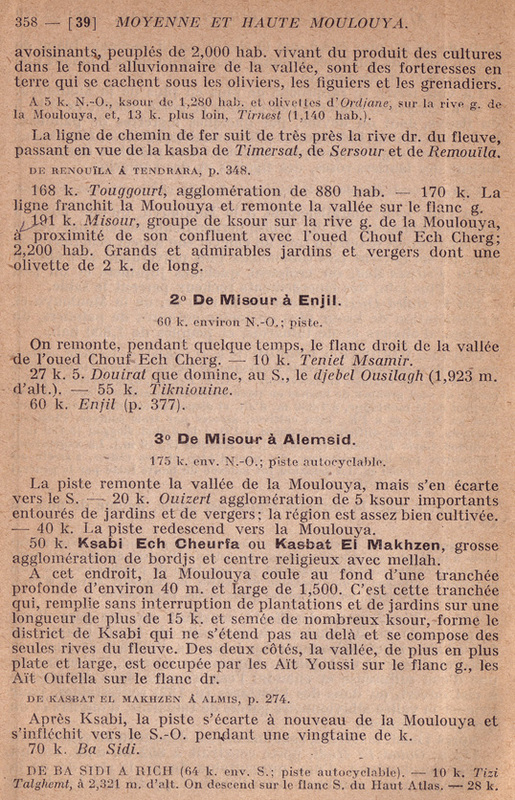 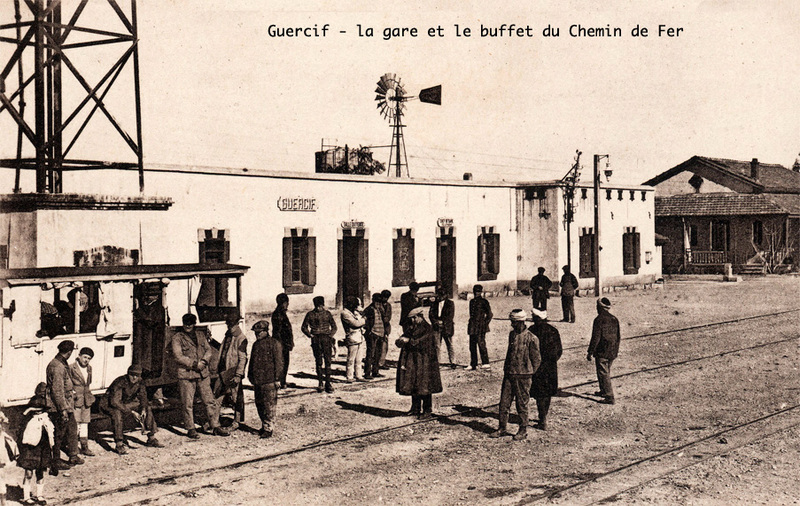 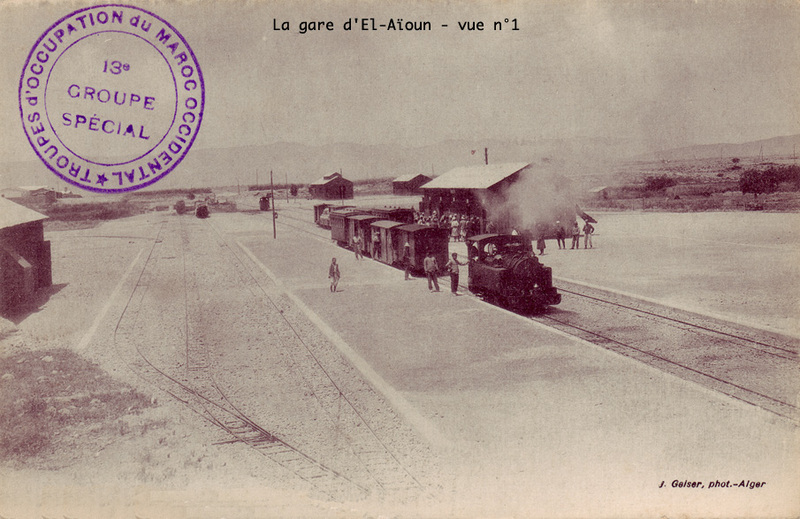 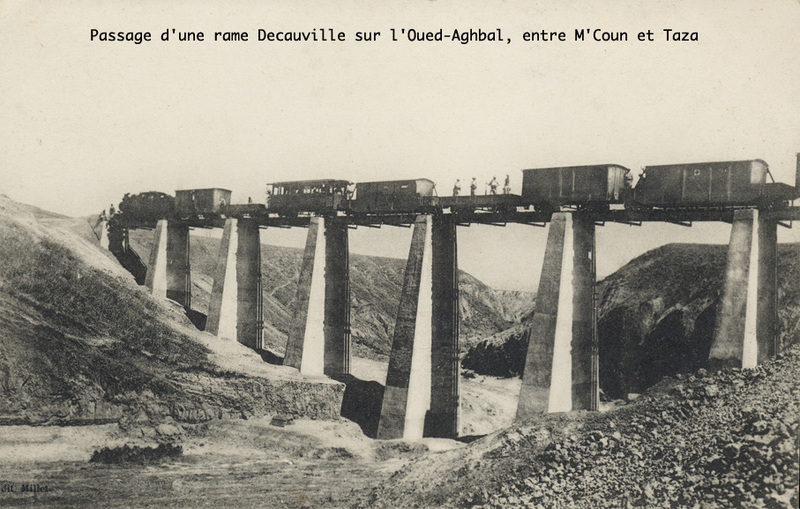 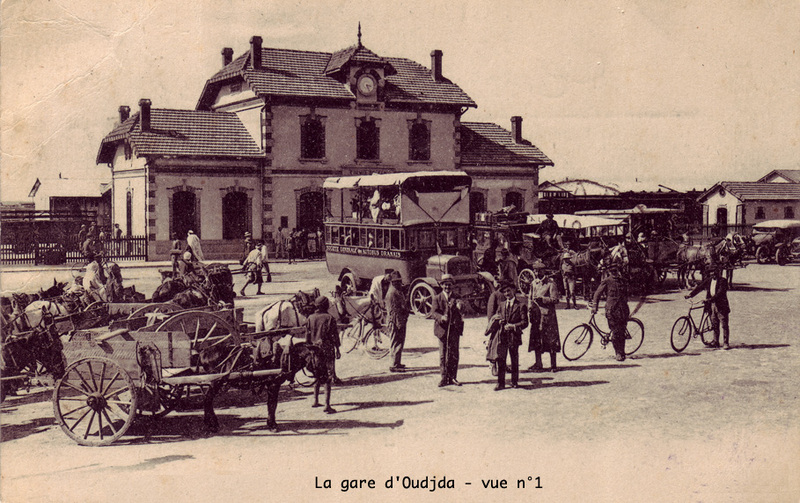 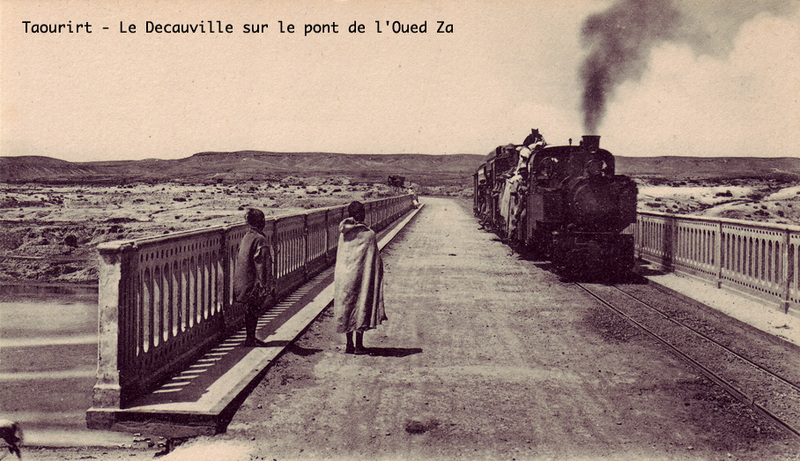 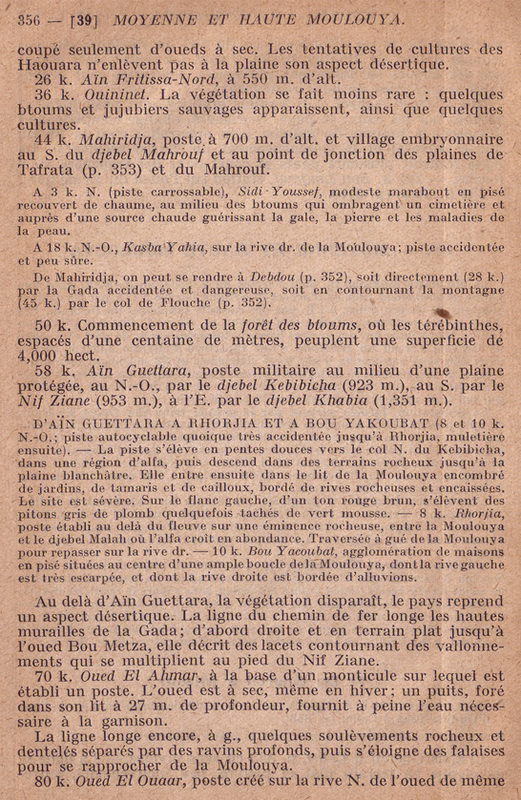 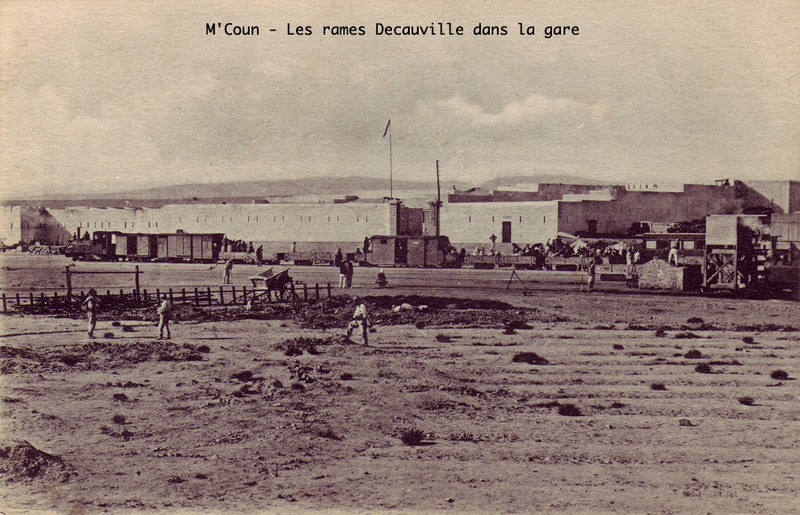 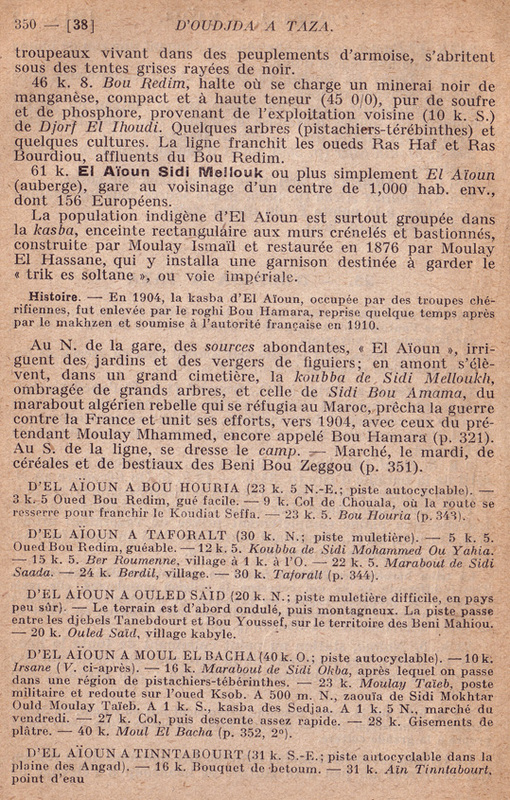 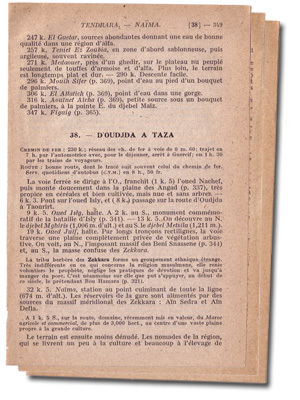 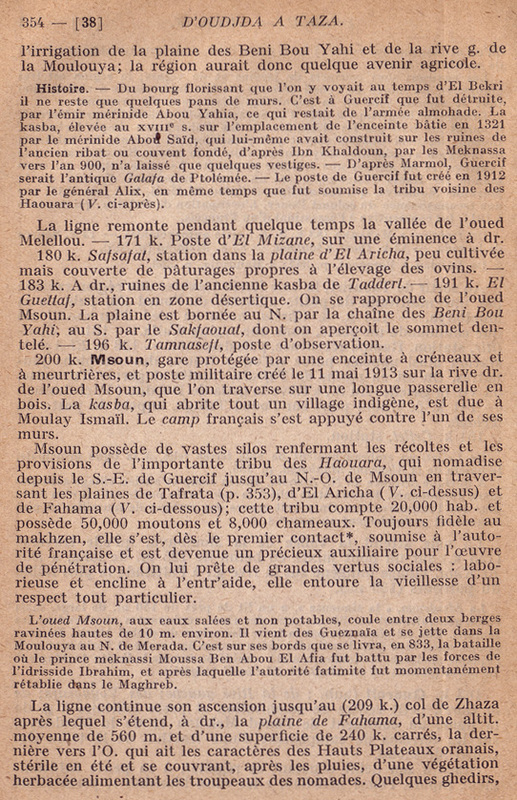 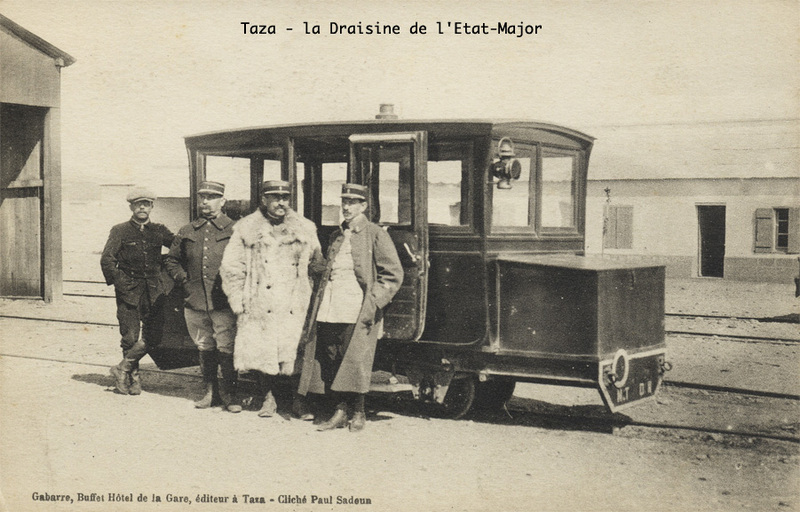 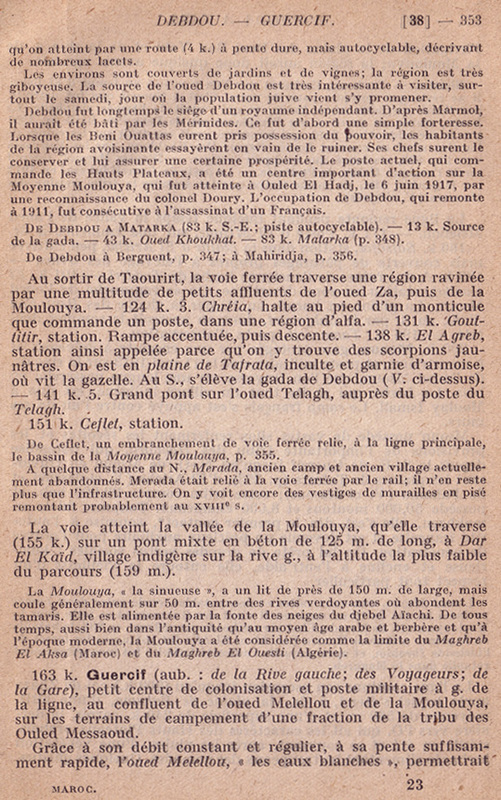 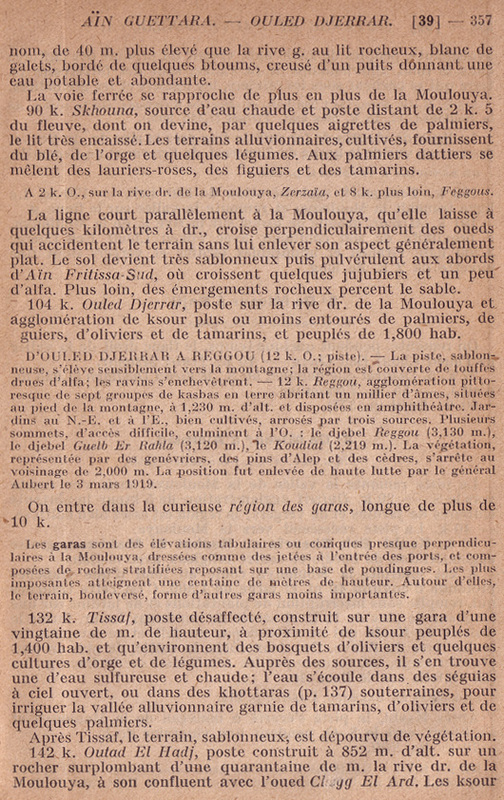 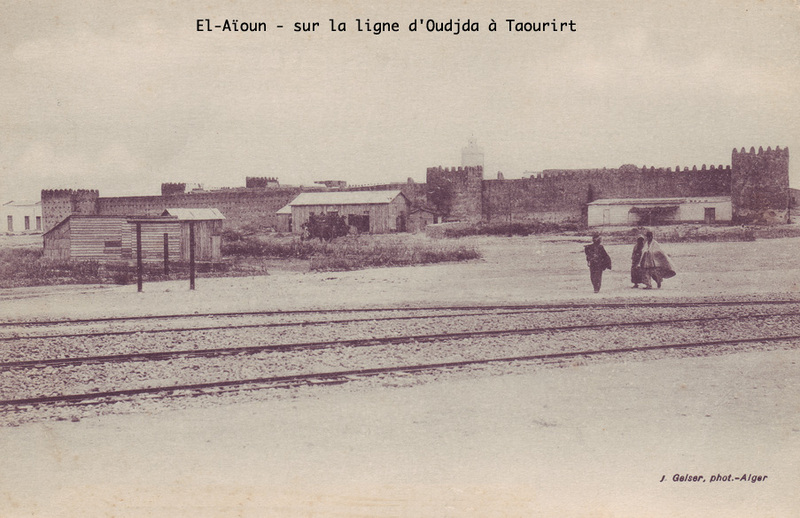 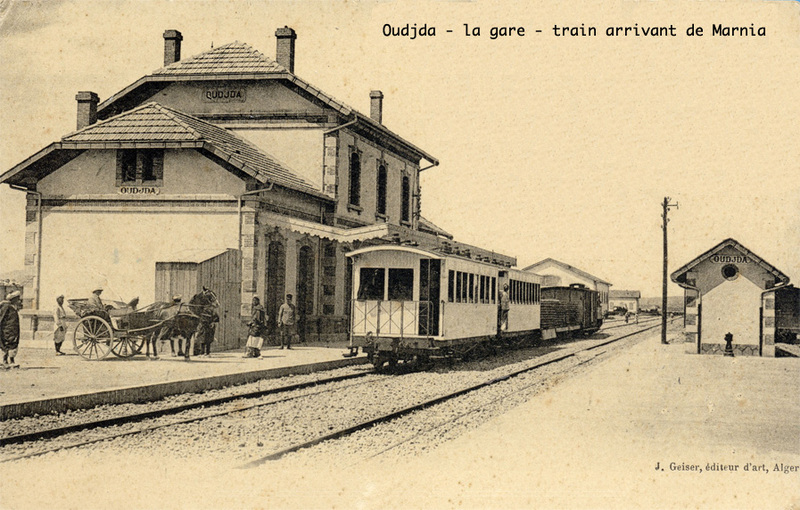 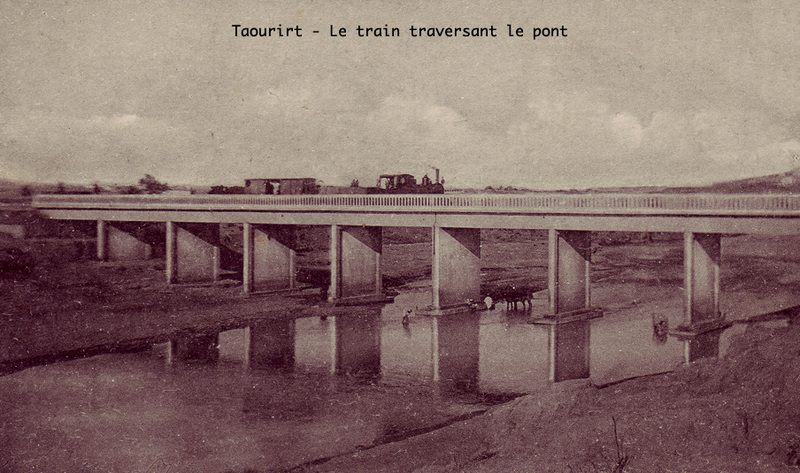 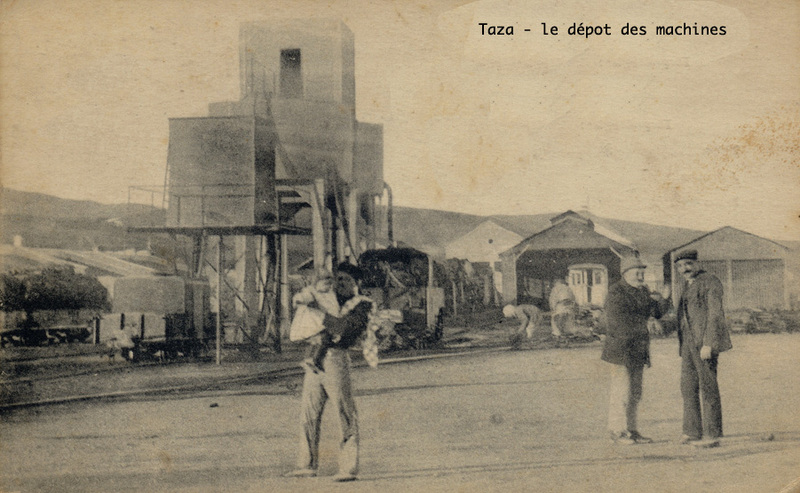 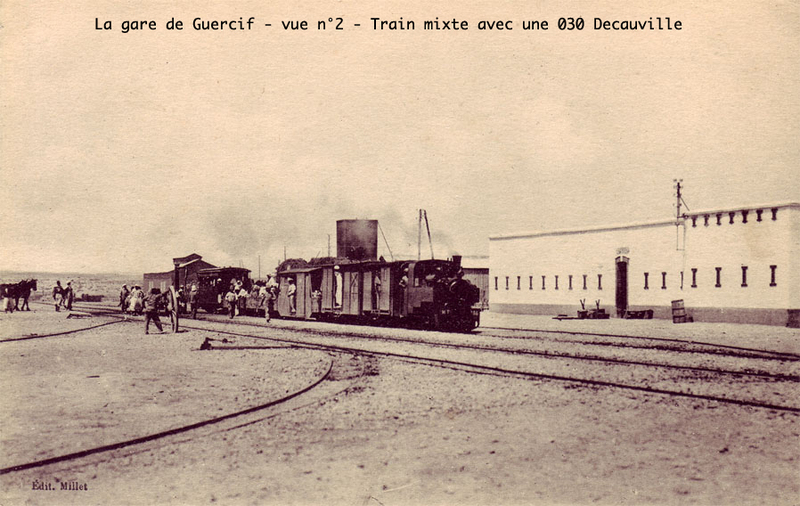 What's more appropriate than some original documents to recall the Morocco Military Railways of ? 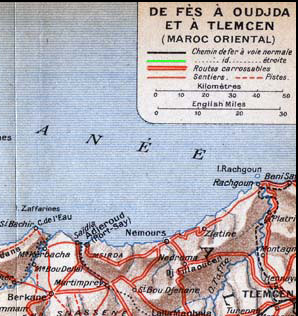 We have put here some old postcards, literature and old maps about that. 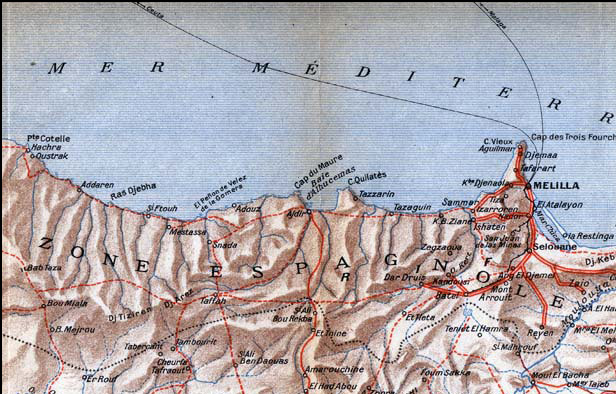 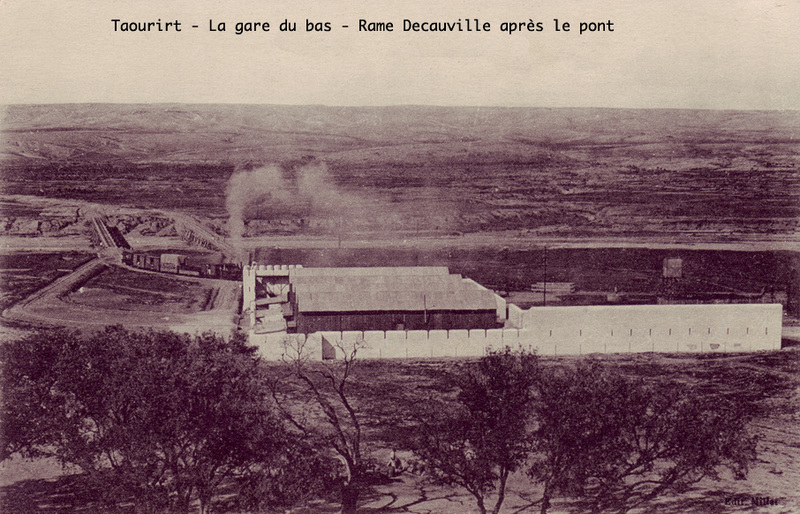 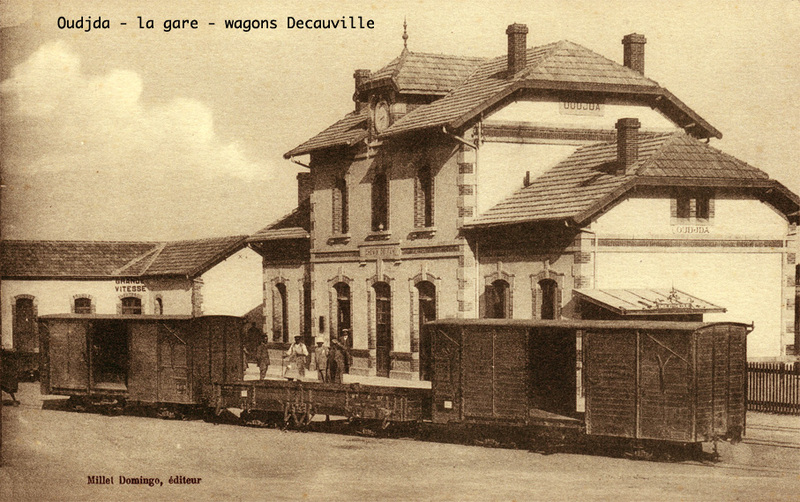 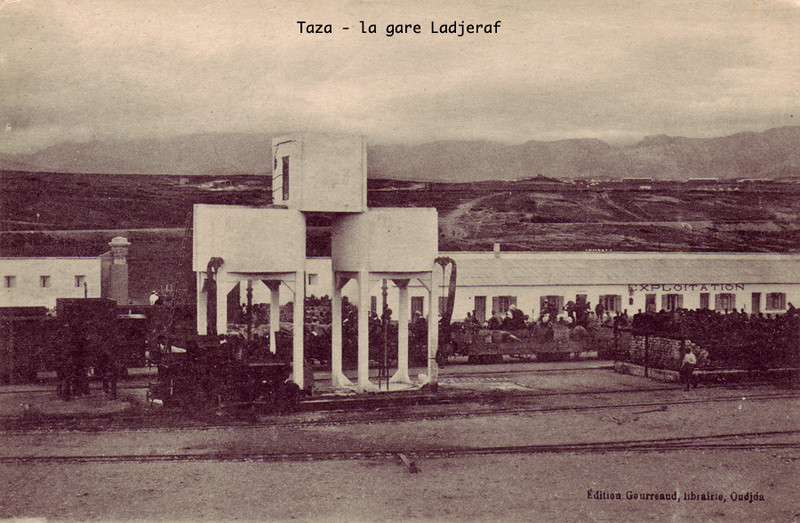 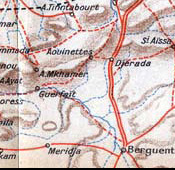 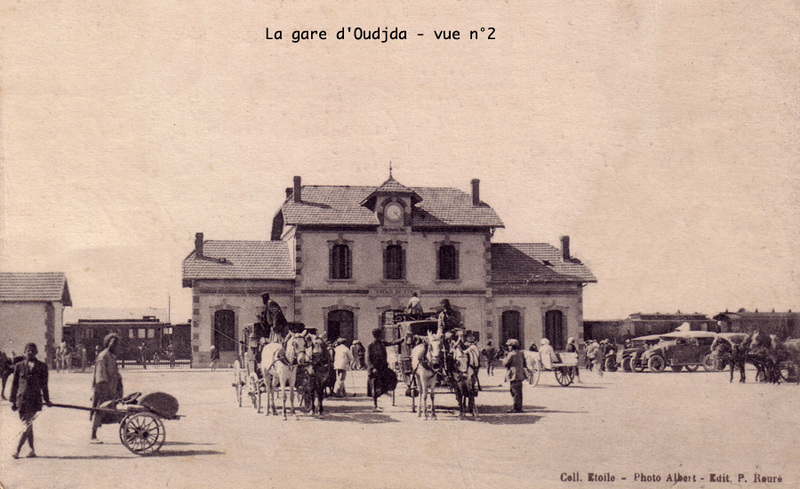 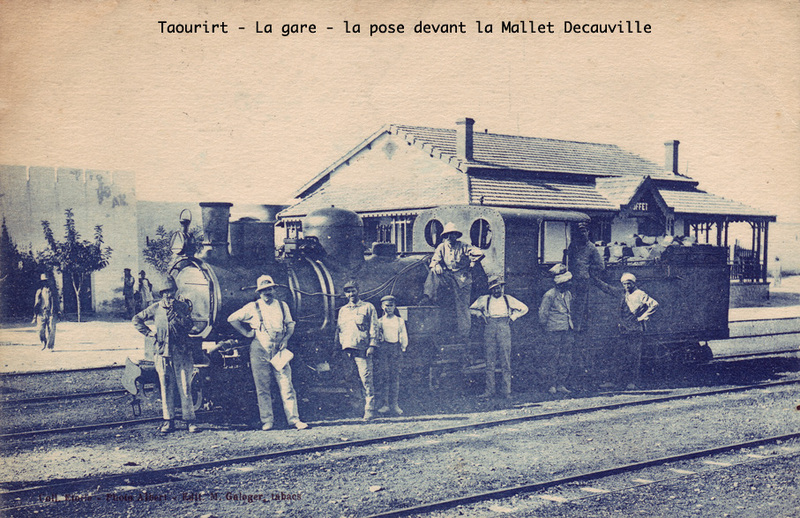 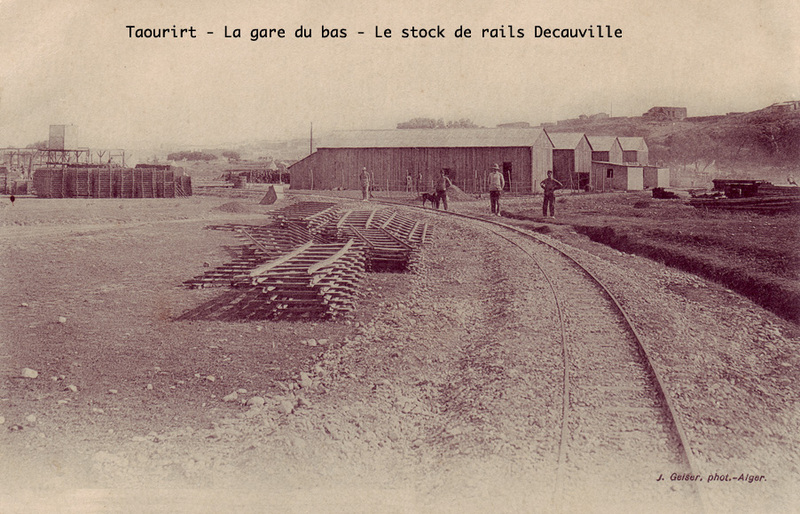 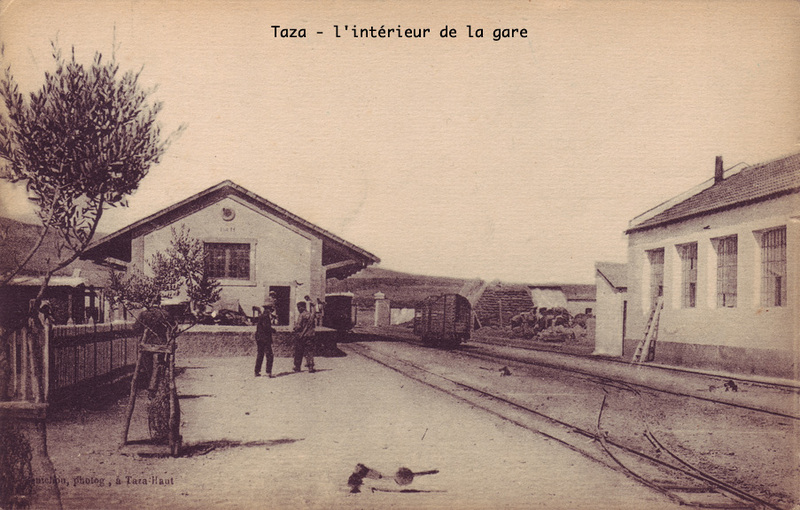 This railway layout was put in order in 1921. 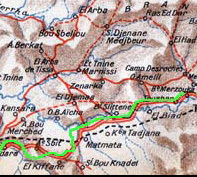 Follow the narrow gauge railway layout (in green) with the mouse to discover the stations of this railway.